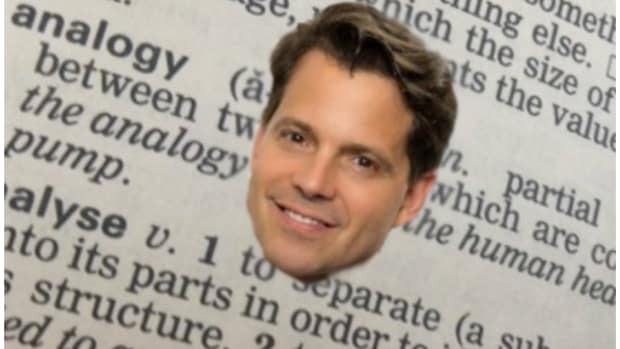 Anthony Scaramucci, a CNBC contributor and founder of SkyBridge Capital, has a new book out on how to find your fortune without turning into a douche. Scaramucci was once fired from Goldman, but he still absorbed some lessons from the firm&apos;s training program. 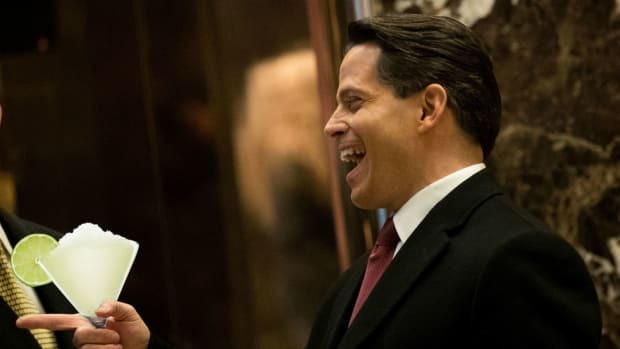 It was the Friday beginning Memorial Day weekend in 1991 and Scaramucci was summoned to a conference room at 85 Broad St. with 40 of his fellow Goldman trainees. They were told to get there at 5pm and wait for a Goldman partner to show up to run the meeting. Three hours later, still no Goldman partner and some of the trainees were getting restless. “What’s up? Where is this jerk? 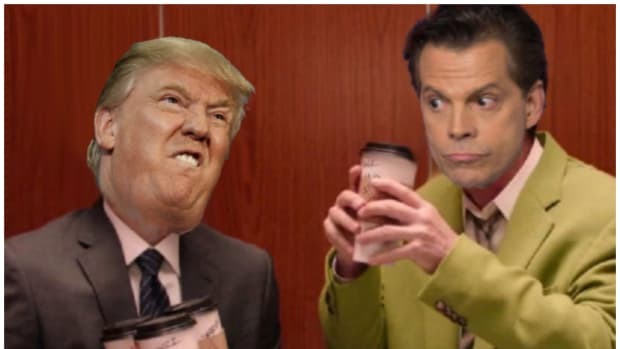 I have plans in the Hamptons and want to get going,” Scaramucci recalls one of them saying . At 9pm, three anxious recruits with “MBAs from top grad schools” got up and left, presumably on their way to the beach. So, today’s lesson is about waiting patiently for those who are more important than you. Someday you may be in the lobby of a billionaire, and he or she may make you wait. Your job as a representative of Goldman Sachs is to wait there. We are in the client service business. We wait patiently and graciously. Now, you may have a fancy degree from a fancy place, but that will never replace having the right attitude. Or if work is preventing you from making a visit, tell Grandma and her friends to hop on. There have been better arguments against the fiduciary rule.